PHOENIX, April 11, 2017 /PRNewswire/ -- In celebration of Earth Day on April 22, Republic Services, Inc. (NYSE: RSG) encourages customers, employees and the communities they serve across the country to take the #1MorePledge, and commit to #1More act of environmental stewardship or community service that helps to preserve our Blue Planet™. 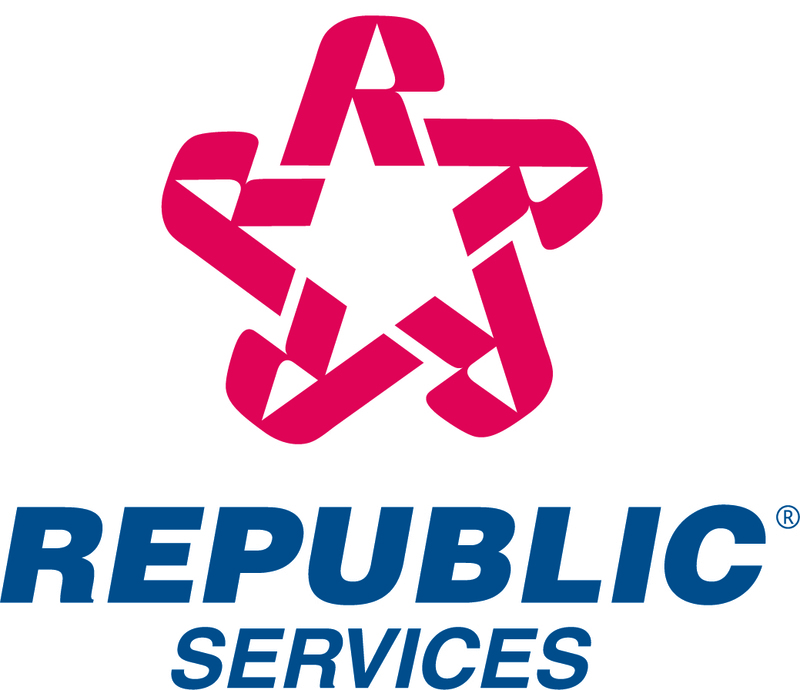 "At Republic, we understand it can be overwhelming when trying to recycle the right way or make a meaningful impact to help the environment," said Pete Keller, vice president of recycling and sustainability at Republic Services. "But no act is ever too small. This month and throughout the year, we encourage our customers and the communities we serve to pledge to do one more thing to make a lasting environmental impact." Practice better recycling by making sure your recyclables are EMPTY of their contents, CLEAN of any residue and DRY before placing them in a recycling container. Learn about electronics recycling solutions to help ensure obsolete electronics are recycled safely, completely and responsibly. Encourage the recycling of universal waste at work to help your employer meet compliance requirements for items such as batteries, bulbs and ballasts, which should not be thrown away with regular waste. What's your #1MorePledge? Visit 1MorePledge.com to take the #1MorePledge today.